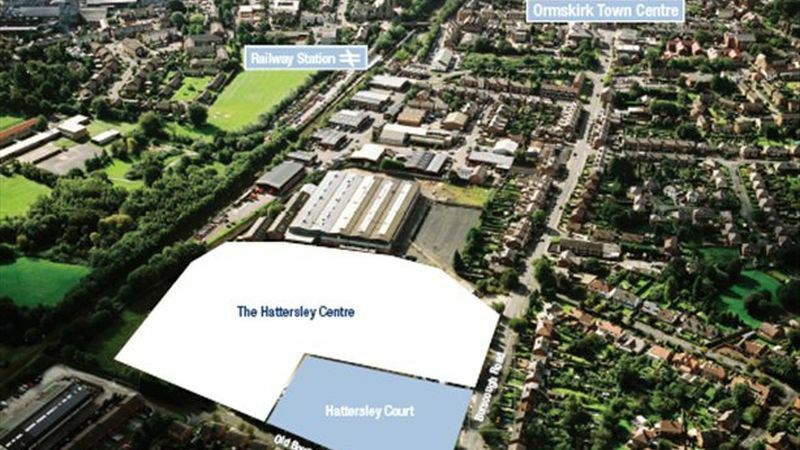 Hattersley Court is an office development comprising two elements. The premises have the benefit of on site parking and will be fitted out to include raised floors, suspended ceiling and recessed lighting. Available Spring 2008.Location: The property is situated on B5319 Burscough Road, in the Ormskirk area of Merseyside. Access to the motorway is provided via Junction 4 of the M58, with Liverpool City Centre located approximately 13 miles South West and Ormskirk approximately 1.3 miles to the South.Rent: Upon application.